A sari is a strip of unstitched cloth, four to nine metres in length that is draped over the body in various styles. Isn't it amazing that this piece of cloth is mainstream wearing for women in India and many other south Asian countries. What can be more facinating than this unstitched attire never goes out of size or style? We carry selected range of designer Sari, matching blouse and petticoat and also can help with stitching services. For online buying option please contact us. Sherwani, kurta, Indo-western and wedding cloths for Groom and friends. With latest fashion sherwani and Indo-western dresses, we also offer matching Rajastahni style shoes, Safa (Pagadi or Turban) and various other essential accessories for groom like designer Tilak and pearl garland. Make your wedding a memorable one, just like being in Desh - a Desi. We offer options to rent the wedding dresses and accessories. Ghagra Cholis (or Lehengas) are stitched two pieces of premium cloths. They are wore on formal occasions, weddings and festivals. Generally a scarf called 'dupatta' of same pattern and design completes the set. 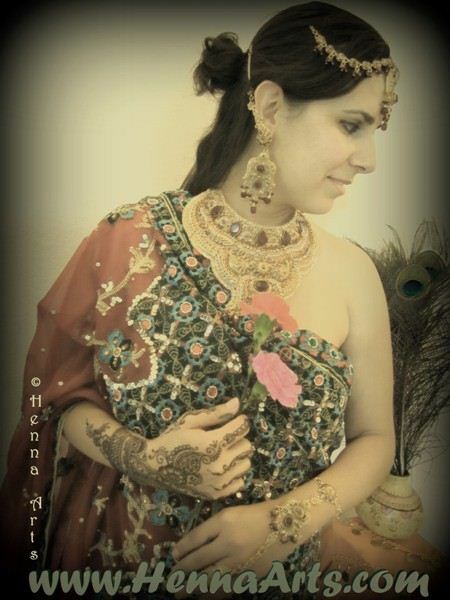 Come visit us and have a look at the some of beautiful and elegant Lehenga Cholis we have. Website conceptualized, designed and maintained by Thousand Hits - get one yours..